You need to check out the Instant Bingo Black Friday Bingo Frenzy promotion between November 23rd and November 25th and you’ll find some excellent rewards on offer for all players! Black Friday only comes once a year so make sure that you are ready for some amazing bargains at the best bingo sites. There’s a deal to be found for everyone on Black Friday, and with Instant Bingo it’s no different! 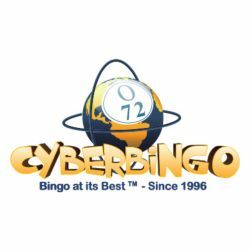 Why not avoid the huge crowds and line ups at all the big box stores and stay home and take advantage of some great bingo bonuses as you play at one of the top online sites.